I got an email from Jewels by Jules (a cute high-end jewelry store in Montgomery) yesterday with this fun contest, so I thought I’d share! 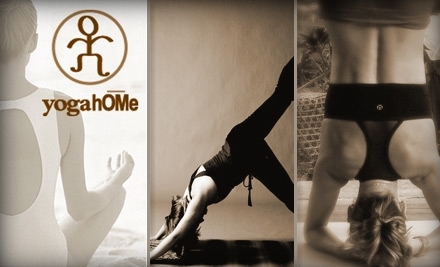 You just enter here on Facebook, submit your photo and a little about your story, and hit submit! The couple with the most votes wins a diamond heart pendant! Looks like the contest ends on Valentine’s Day, so make sure you enter (and get votes) before then! Nest Gifts hosting Guy’s Night Out this Thursday! Ladies, if your significant other is significantly clueless when it comes to shopping for you — listen up! Nest in Hyde Park will be hosting a guy’s night out this Thursday! From 5-7, take some time to shop for your sweetheart and find the perfect Valentine’s Day gift! Refreshments will be served and new designer jewelry collections will be featured. Check out authentic vintage Chanel Button Jewelry, SORRELLI, Designs by Boe and BARONI! Learn more at www.nestgifts.com or visit the store’s Facebook page! Valentine’s Day is just around the corner, and since the special day of love fest falls on a Monday this year, what better way to celebrate than the whole week. a skin renewal facial, hot stone pedicure, manicure, and shampoo style. Add to her “glow” with a package especially designed for the expecting mom. Shed those winter blues and bring moisture and softness back into your skin. All packages can be upgraded or specially designed for your Valentine. Ohio state tax of 6.5% is included in package pricing. Valentine’s Day is two tiny days away. No gift yet? No problem. 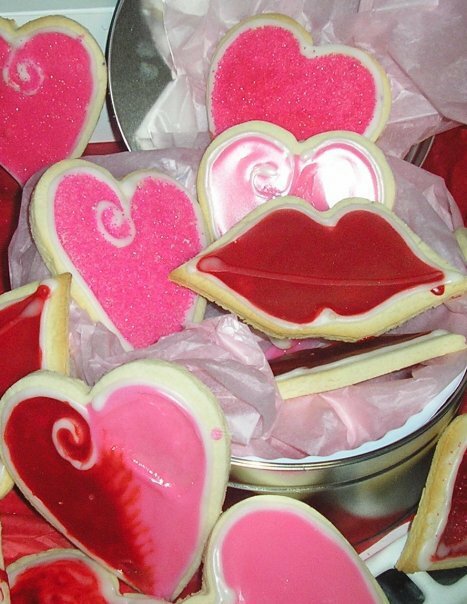 I’m doing a “Countdown to V-day” series of daily blogs to give you gift ideas. In a time where we have more blurry phone pics of ourselves and family than anything else, it’s important to capture quality, professional pics of you and your special someone to have and cherish forever. And, just a side note, I’m not sure if Ann does this or not, but Boudoir photos are super popular to get done and give your significant other. So, if you want to take the photo gift idea to the next level, there’s one boudoir photographer I’d recommend: Little Black Book Photography. Cincy Chic has written about them here and here. Photos – regular or risque – are always a great gift. They capture so much and last forever! I posted to our Cincy Chic Facebook page asking for specials/deals going on for this “Countdown to V-day” series of daily gift ideas blogs. I actually got a TON of great responses. 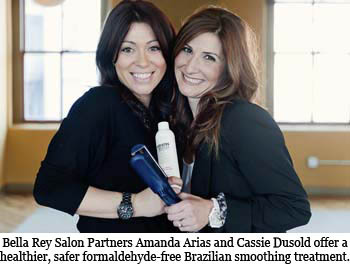 Lots from spas, salons and companies in the beauty biz… I guess it is the perfect time to beautify for your beau. Here are some of the beauty-related responses I got. 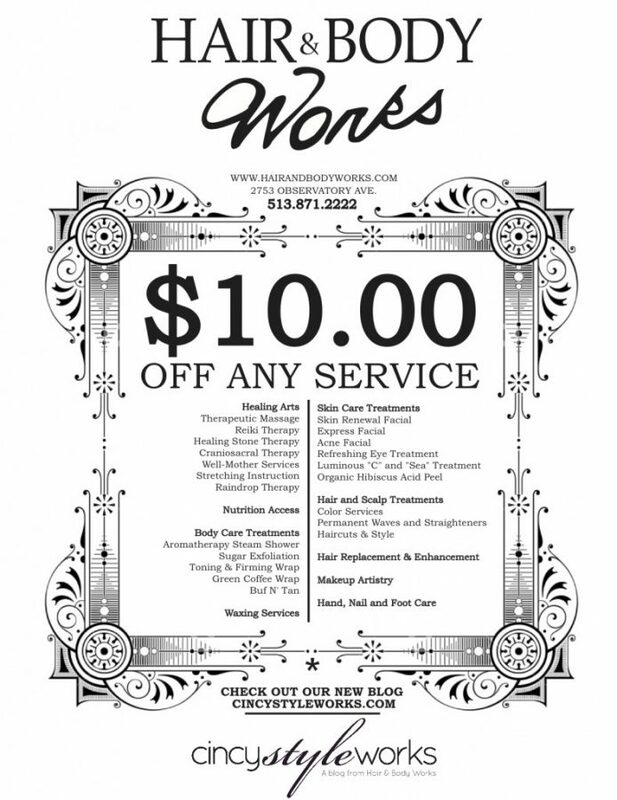 Amanda Arias says when you spend $50 get $10 free in gift certificates at Bella Rey Salon (we just wrote about Bella Rey here in Cincy Chic). Also, Saturday Feb 12th they have Lyndsay Yaeger, owner of glossa makeup in the salon doing makeup touchups and mini lessons for only $10. Sounds like a great opportunity to get primped on a penny pinching budget! We’ve written about Robin and her super awesome Supernatural Botanicals here and here. And I’ve personally used several SB products and LOVE them. Highly recommended. Valentine’s Day is three itty bitty days away. Have your gift yet? No worries! I’m doing a “Countdown to V-day” series of daily blogs to give you gift ideas. Today’s feature is on SugarPlums CupCakery. Get 10% Off and be registered to win an intimate Valentine’s Day “Dinner for Two” at MJs on Main in Milford if ordered by the end of the day today (Friday, Feb. 11)! 2. 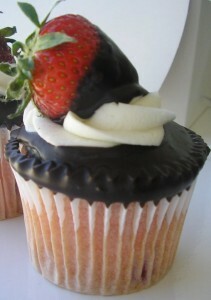 Chocolate Lover’s Cupcakes $15.00 6 of their chocolate varieties for the chocolate lover in your life! This includes a wonderful assortment of their gourmet cookies and hand decorated cookies, along with 6 Chocolate Lover’s Cupcakes, and 1 doz of our Glorious Cake Truffles! You choose from: White Chocolate Raspberry, Cherry Cordial, or Triple Chocolate ! A dangerously delish combo…cake and candy in one…decorated for Valentine’s Day! I’m doing a “Countdown to V-day” series of daily blogs to give you gift ideas. This idea comes from our friends south of the border. 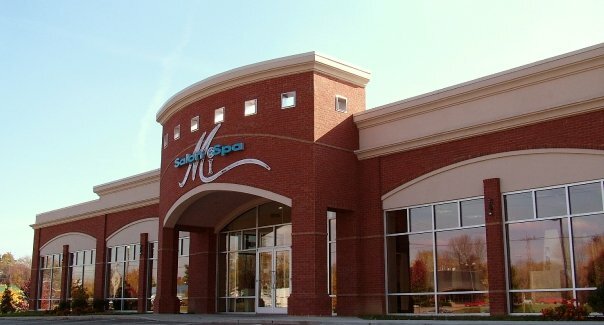 Click here to check out an article we recently wrote about Mi Salon Spa in Cincy Chic. This week I’m doing a “Countdown to V-day” series of daily blogs to give you gift ideas for Valentine’s Day. If your someone special is a sports fan (especially a Reds fan), you’re in luck. 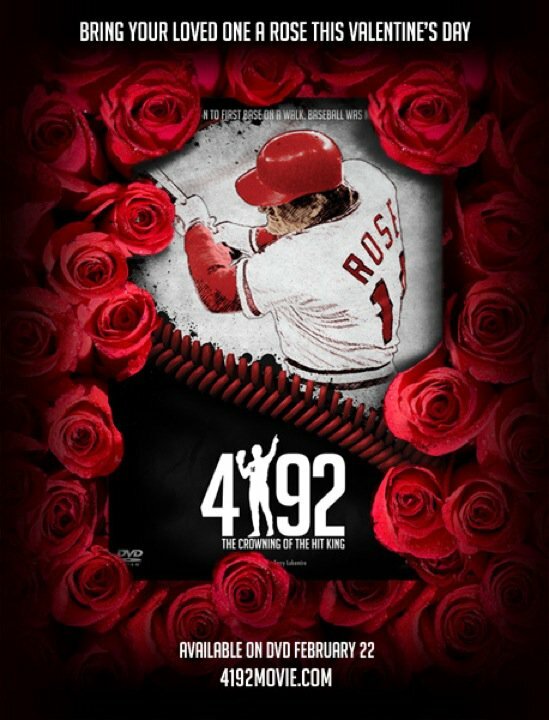 The movie “4192: The Crowning of the Hit King,” a heart-warming documentary about Pete Rose, was just released on DVD ($14.99; signature edition $69.99) and I think it’s a great idea to give as a V-day gift. This gift idea is close to my heart because my good friend Aymie Majerski produced this movie. And a whole slew of other friends helped film it, edit it, do the animation for it, promote it. So, basically a ton of people I love and care about put their hearts and souls into making this movie. And it shows. I’m not a sports fan, and the movie had me on the edge of my seat and even in tears at the end. It’s an amazing movie. I got my dad the limited edition signature edition and he was like a kid in a candy store. I was SO excited. This is definitely a homerun gift!